A selection of essays from leading educationalists and school leaders with a track record of improving outcomes for children and young people with additional needs, highlighting the significant role that school leaders play in shaping effective practice in SEND. A selection of articles from leading educationalists and school leaders with a track record of improving outcomes for children and young people with additional needs, highlighting the significant role that leadership plays in shaping effective practice in SEND. Great Expectations is divided into eight parts: Leadership; Improving Outcomes; Teaching and Learning; Working with Learners, Parents and Carers; Assessment and Identification; Monitoring, Tracking and Evaluation; Efficient Use of Resources; and Developing Provision. Each part includes a broad national perspective, practical examples of what has worked for schools in their context and a series of questions for reflection with links to further reading. 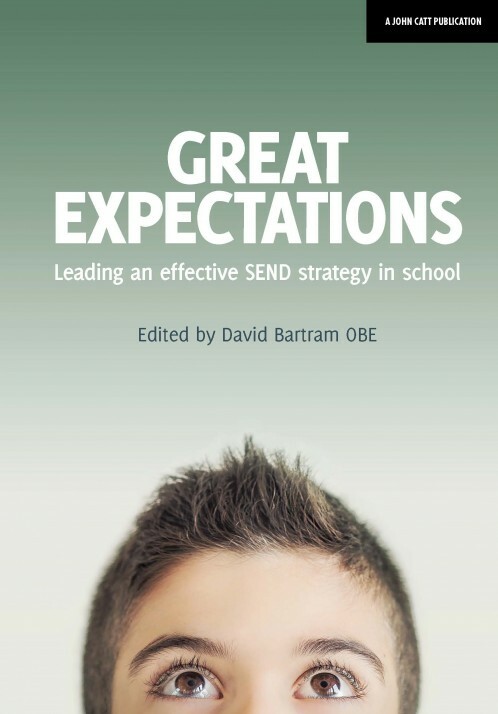 David Bartram has led on SEND in London schools for over 15 years. He currently works with several Multi-Academy Trusts as their consultant SEND advisor, and provides support to a range of teaching school alliances and local authorities on the strategic development of SEND provision. David is co-author of the SEND Review Guide, a national peer-review framework that has now been downloaded by over 4000 schools. He was Director of SEND for London Leadership Strategy, advisor to the Mayor of London’s education team and works closely with the British Council to support the development of SEND policy in a number of countries including Ethiopia, Thailand and Malaysia. 'Great Expectations is essential reading for all teachers. Each contributor has huge experience of improving outcomes for students, and they are able to cut through complex areas with common-sense, real-life advice. When a school improves its SEN provision all students and teachers benefit, irrespective of background or ability. 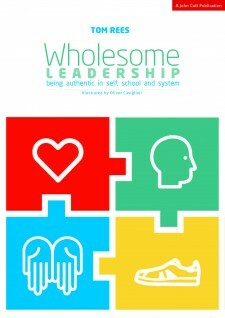 This book should be mandatory reading for everyone involved in schools.’ -- Dr David James, Deputy Head (Academic), editor of ‘World Class: tackling the ten biggest challenges facing schools today’.